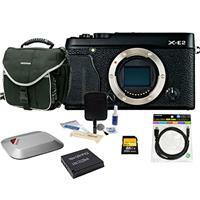 Important Note: the X-E2 was replaced by the FujiFilm X-E3 (compare ). Use the Compare Tool to compare the X-E2 to other cameras. See where the X-E2 is placed on the Feature Graph.